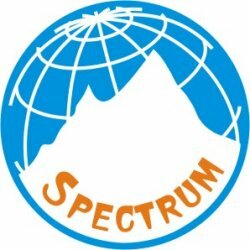 Spectrum Infogain Services-An ISO 9001 2008 Certified Company, a 19 year old company having diverse interests in Corporate IT Training, Manpower Outsourcing, Infrastructure Outsourcing, HR-Generalist. We are committed to impart industry oriented programs to produce world class technically sound manpower. We spare no efforts to groom our participants and equipping them with all qualities to make them an asset to whichever industry / organization they work. Our major trust is on providing hands of experience on the chosen technology through live projects. We are looking for MCA/B.Tech candidates passed out & Pursuing, who wish to make their career in Java/ Dot-net / PHP & Networking platform. Note: Limited seats. Come and Join as soon as earliest.